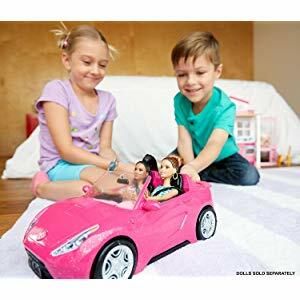 Barbie Glam Convertible is now available at Amazon.com for just $18.90 (REG $41.99) (As of 06 February 2019, 11:15 PST – Details) with $23.09 (55%) Savings. Barbie’s going on a road trip and you’re invited! 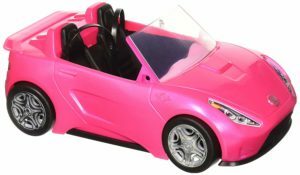 Barbie’s pink convertible can take you anywhere with realistic rolling wheels. With room for two, Barbie can invite a friend on her drive for extra fun! 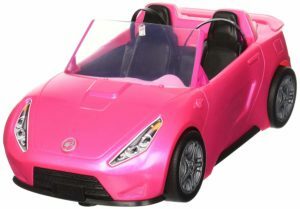 Pink convertible features a sparkly finish, a sporty spoiler, realistic upholstery, and working seatbelts. 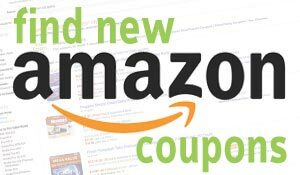 Buckle up and go wherever adventure awaits with Barbie!